The types of food that you eat have a large impact on your weight. For instance, if you eat foods that are high in calories, sugar, and bad fats, you are bound to gain weight easily. If you eat foods that are fresh and healthy with no preservatives or additives, you will find yourself gaining less or no weight at all. For a long time, people – both experts and the public alike – were on the fence about eating eggs, every day. Many individuals were concerned about the levels of cholesterol that were present in the eggs. This perception has changed now, however. It has been found that eggs contain a lot of the protein and healthy fats that you require. What makes this food helpful towards losing weight is that they are quite filling. This means that you are less likely to crave other foods once you have consumed eggs. Try them for breakfast to reduce your calorie intake throughout the rest of the day. We all know that leafy greens are quite nutritious and should be included in every diet. What makes them special enough to include them in your fitness program? 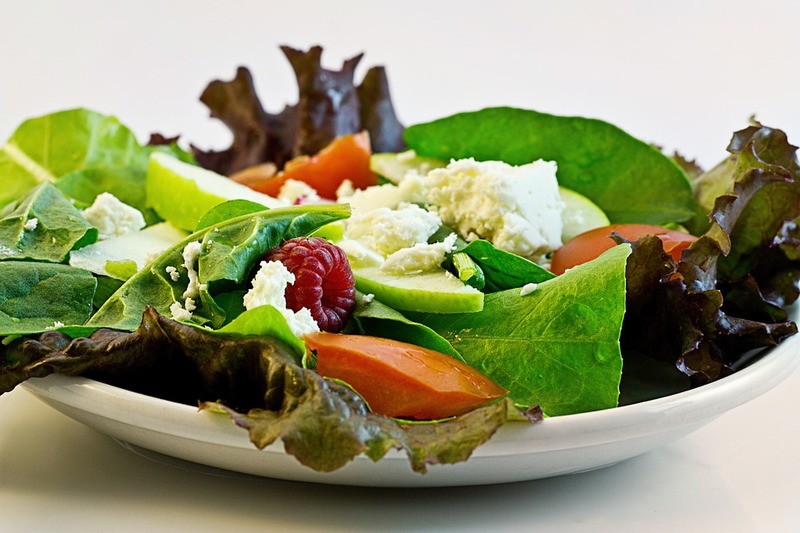 Leafy greens do not have many calories or carbohydrates. This makes them perfect for individuals who have big appetites. You can still eat large portions of leafy greens and it will not have the same effect as other higher calorie foods. Salmon is filled with the good kind of fats that you require. In addition to this, it is also a great source of iodine. Iodine is required in order for your metabolism to function properly. If your metabolism is not at optimal functioning, you may experience greater weight gain or diminished weight loss. These foods are quite high in protein as well as fiber. Lentils, kidney beans, and black beans are particularly good at helping you reach your desired weight. This because helps you to feel full for a longer period of time. Once you have eaten a meal containing these ingredients, you are not going to want to snack or eat another meal too soon. This will prevent you from accumulating unnecessary calories from snacks or excess food. Remember that in order to lose weight and remain healthy, you are going to need to eat a balanced diet. While you may be restricting the number of calories that you eat, you should get proper nutrition. Make sure that you are covering the important food groups with your diet.